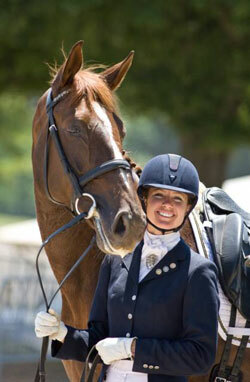 February 16, 2012 - The Dressage Foundation's Continuing Education for Dressage Instructors Fund has awarded a $1,250 grant to Katie Poag (SC) to participate in the United States Dressage Federation's Instructor Certification Program. 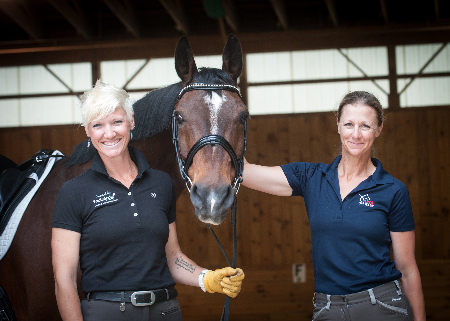 "I am excited to continue my education through the wonderful program that USDF offers to instructors to make their teaching clear and concise following all aspects of the training scale," said Katie. "From the workshops and pre-certification testing, to more intense studying, I want to work toward achieving my certification through 4th Level over the next two years. The Foundation’s grant provides the financial help I need to accomplish this important step in my career." 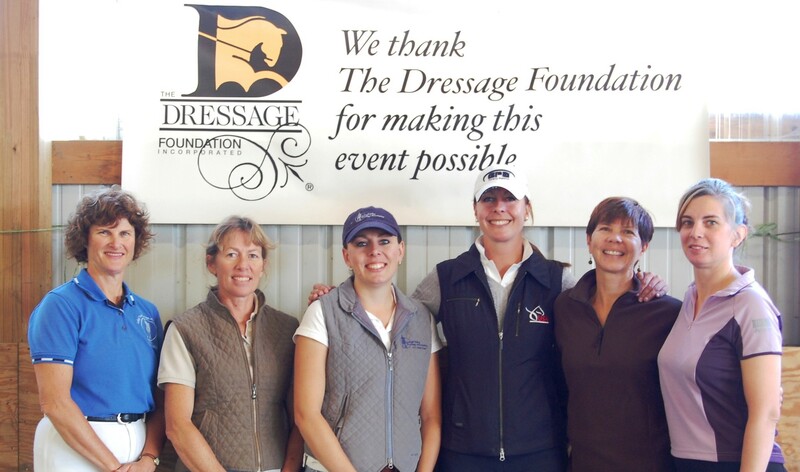 The Dressage Foundation's Board of Directors approved awarding a total of $12,500 from this Fund to individuals and USDF Group Member Organizations (GMOs) in 2012. A large portion, $7,500, is set aside to help individual instructors who are pursuing Certification. 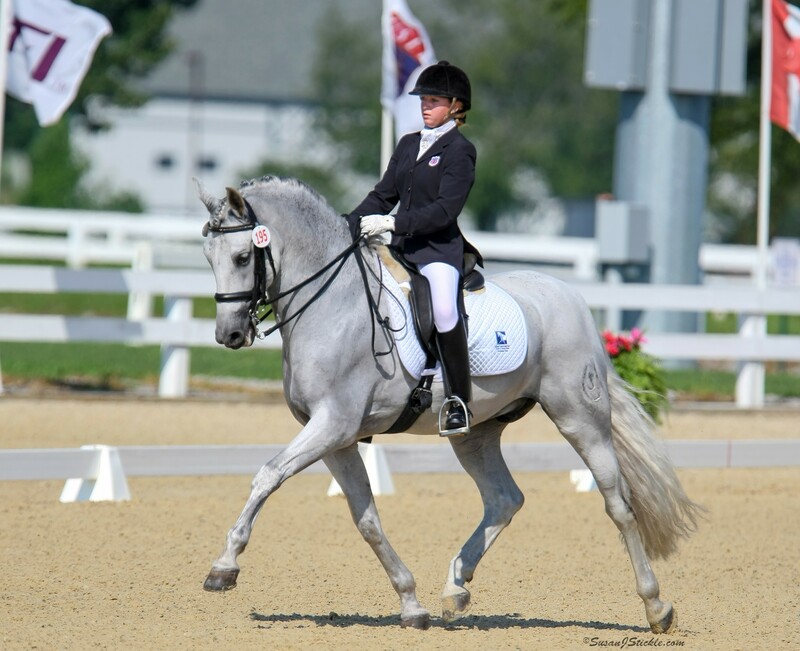 "The individual grants can be used by instructors to attend any portion of the Instructor Certification Program, including the workshops, pre-certification, and testing," said Jenny Johnson, Administrative Director for The Dressage Foundation. "Thanks to generous donors, we have the money in the bank, set aside for this specific use. We encourage instructors and GMOs to review the application requirements and contact us with any questions." Individual grant amounts range from $500 - $1,500 and are awarded twice per year. The next deadline for applications is July 1, 2012. Up to five $1,000 grants are available to GMOs that are organizing an instructor education event. The funds can be used to offset some of the expenses involved in conducting a USDF Instructor Certification Program, or to organize a general educational event for area instructors. These applications must be received at least 90 days prior to the event. For more information, visit the Continuing Education for Instructors page.